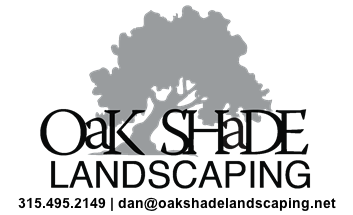 Oak Shade Landscaping offers residential and commercial landscape design and installation services. Designs and consultations are free to residential customers. 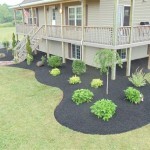 When we design your new landscape, customer input is important. Many of our customers have some ideas of what they would like to have in there new landscape. So whether it be to establish a lower maintenance landscape, include certain plant material or if you are looking for input on what would best suit your property and budget, Oak Shade Landscaping can fit these needs.